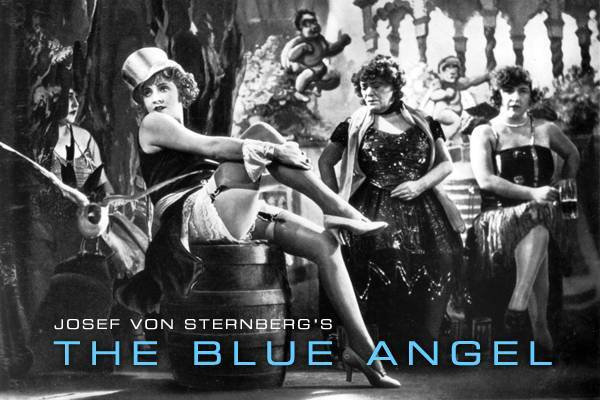 The Blue Angel is now available on DVD from Kino On Video in a new digital transfer prepared by the Berlin Film Museum. The double-disc includes both the German and the English language versions. Special features include audio commentary by film historian Werner Sudendorf; Marlene Dietrich's The Blue Angel; Dietrich concert footage; Dietrich interview; original trailers; a photo gallery; filmmaker and cast members bios; a production timeline; and more. Suggested retail price: $34.95 each. The Blue Angel is also available on VHS from Kino On Video (without the extras). Suggested retail price for VHS : $24.95. For more information, check out Kino International Web site.